The Crystal Eye Serum features an ancient Chinese beauty secret, the Tremella Mushroom. 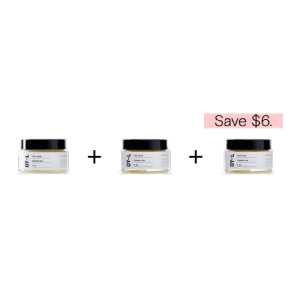 It can hold more moisture than Hyaluronic Acid and is vegan-friendly, too. Rich, replenishing and lightly whipped OY-L body butters are ultra-hydrating and rich with naturally nourishing ingredients. Our high absorption formula appears to quickly enhances your skin’s health and softness. Use 2500 - 3000 points to purchase this product! Use 1800 - 3600 points to purchase this product! 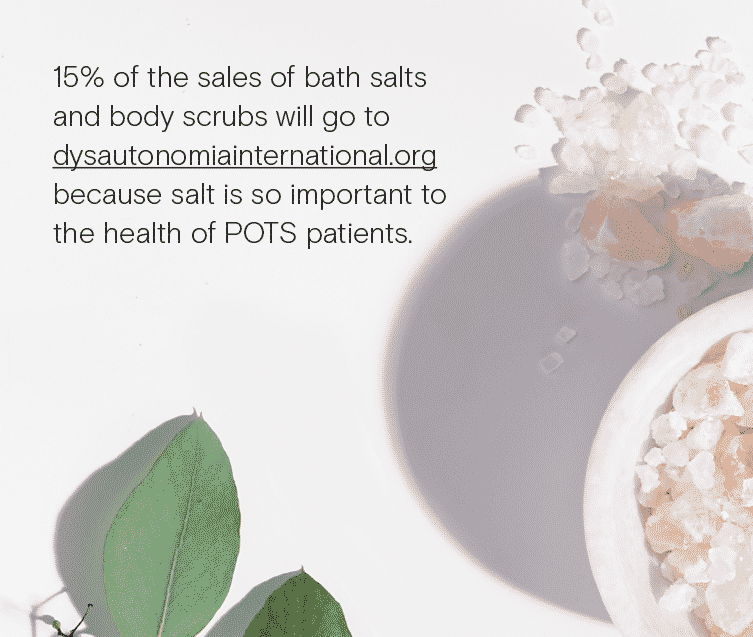 OY-L body scrubs cleanse both mind and body. 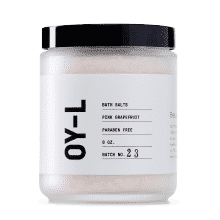 Rich with health and beauty benefits, OY-L scrubs cleanse, exfoliate, soothe and smooth, turning an everyday shower into a spa treatment. A quick refresh always at the ready. 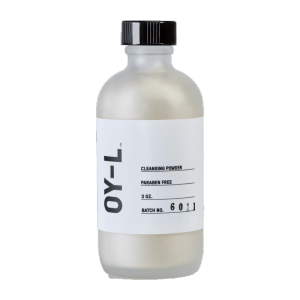 OY-L’s zero chemical facial mist sharpens the mind, appears to calm irritation and brighten a dull or dry complexion. Keep it in your purse, at your desk or in your gym bag. Once you use it, you’re going to want to keep it close at hand. Use 1600 - 3200 points to purchase this product! 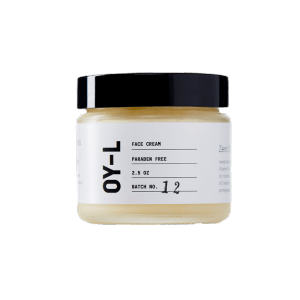 A restorative, healing and moisturizing blend, OY-L face cream naturally restores natural beauty. Empowered by squalane, OY-L face cream rapidly penetrates your skin to deliver age-defying antioxidants, helping to promote skin renewal. Use 2500 - 5500 points to purchase this product! Use 2400 points to purchase this product! Use 7200 points to purchase this product! Use 5658 points to purchase this product! Our best-selling lip balm available in three delicious scents. Each healing formula contains Manuka 20+ honey to help restore moisture to the lips. Combined with face wash or water, our travel-friendly Cleansing Powder gently exfoliates with colloidal oatmeal and honey powder to increase cell turnover and reveal fresher, clearer skin. 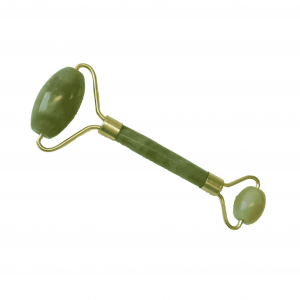 Jade Rollers have been used for thousands of years to help alleviate puffiness while promoting cell turnover and improving elasticity and skin tone. Use our Jade Roller to enhance the positive effects of OY-L products. 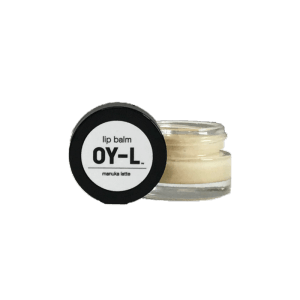 OY-L product samples are enough to for 2-3 uses to see if OY-L products work with your skin. Click the drop down menu to choose which samples you want to try. Use 800 - 1300 points to purchase this product! 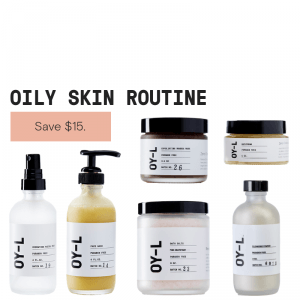 The NORMAL Skin Routine contains high concentrations of moisture to help cellular turnover and antioxidant-rich oils to brighten tone and prevent damage. Use 18200 points to purchase this product! 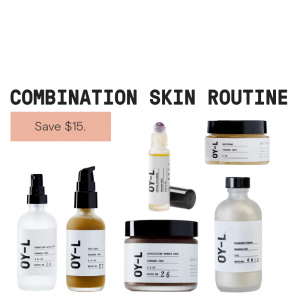 The OILY Skin Routine contains a thoughtful combination of exfoliants and botanicals like natural Manuka honey and Lavender to effectively reduce breakouts. Use 19000 points to purchase this product! 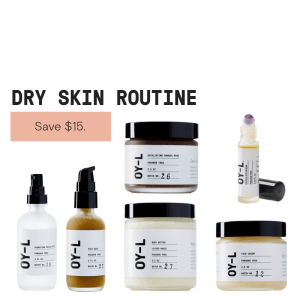 The Dry Skin routine provides skin with lipid-rich natural oils and comforting botanical ingredients to soothe and strengthen the skin from the inside out. Use 22900 points to purchase this product! Use 21457 points to purchase this product! Give the gift of Beauty Without Secrets to yourself or a friend. If you are dissatisfied with our product for any reason please email us at [email protected] Depending on circumstances and time passed since purchase we will offer a refund, exchange or store credit. Your well-being and happiness is our priority and we intend to make you a client for life! We dislike charging shipping costs as much as you dislike paying them. We are a boutique maker and our products vary in weight. Separating shipping costs helps us keep our prices friendly. © 2019 OY-L | All Rights Reserved.